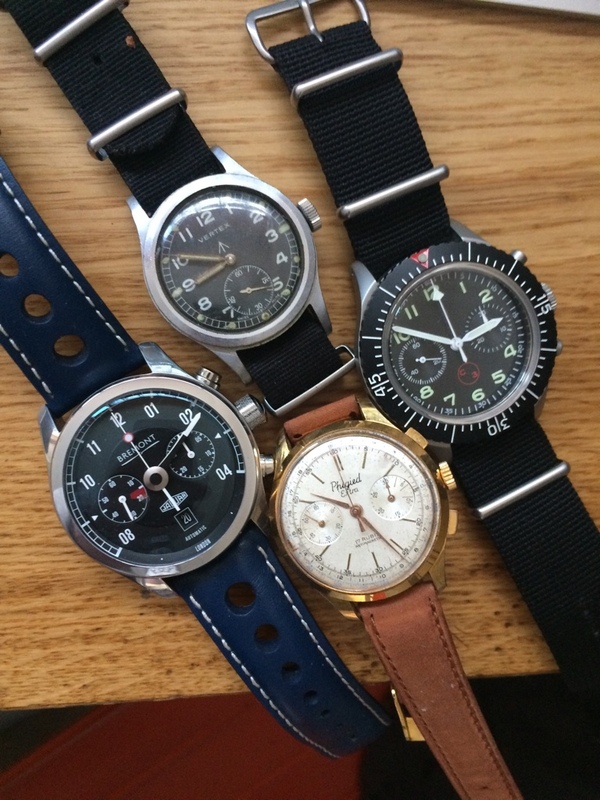 Well I have more vintage pieces in my safe than ever before but these are the watches in rotation right now. A cool large case plated val.23 from Italy for dinner out. What do you think then? so come on Lars show us the state of your 2016 collection ? Don't tell me you sold the semi-DLC Alt1-P, I coveted that quite a lot. Well merry Christmas to all on the forum. Been slowing down only added 3 watches this year and one vintage Seth Thomas ships clock. 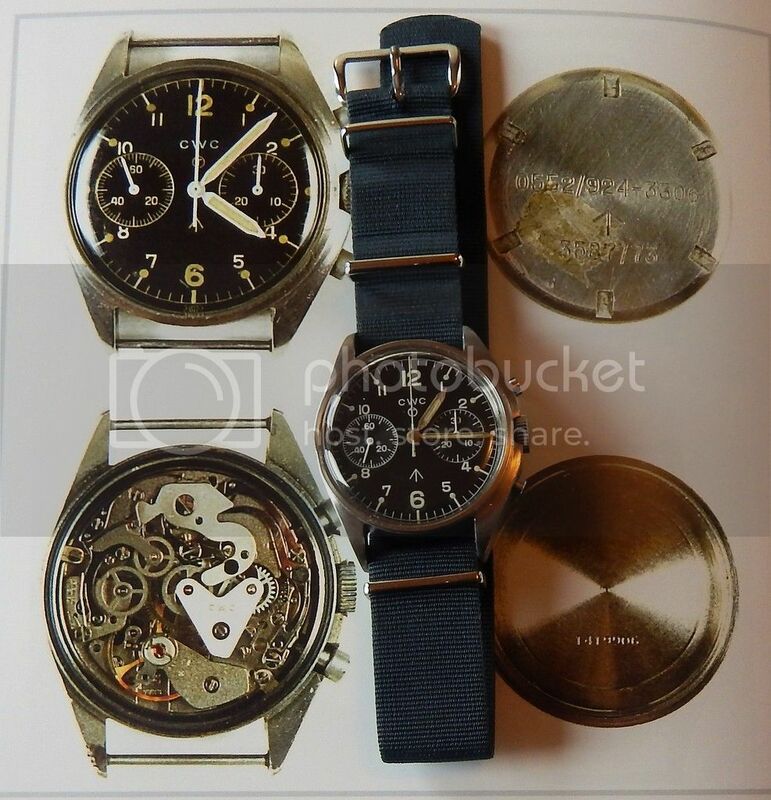 Here are the three watches. 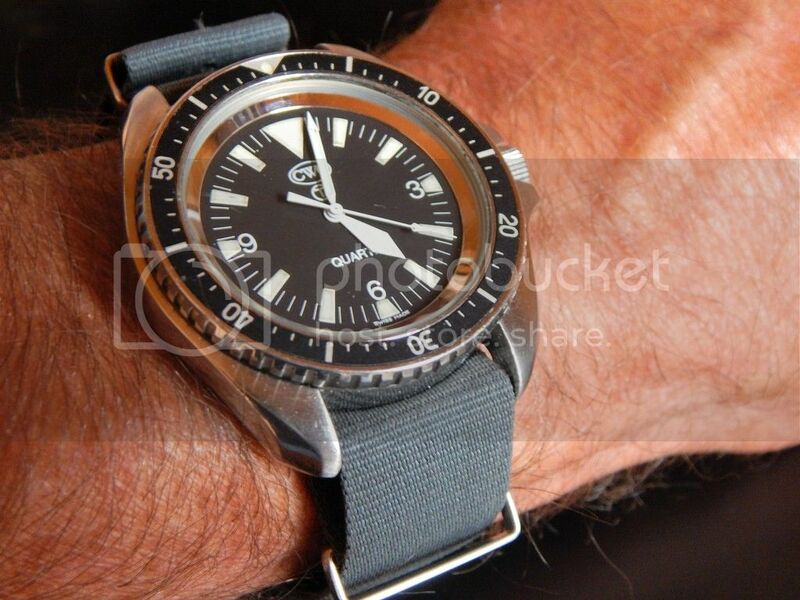 Vostok Amphibia, modded watch "the youtube watch"
Revue Airspeed auto, pointer date. @longbear - "himmel o pannkaka" Congrats on your hard work. @river rat, only 3 but such good selection. @ATG something old something new. Was there anything borrowed or blue? Last edited by tapaptpat; 22-01-2017 at 02:00. @longbear -@river rat Well you two seem to own all the watches I used to have.... I started selling watches as moving to Bristol put paid to my TV career as well as wanting to get out of sitting in dark rooms all the time... however I have owned some brilliant watches that now it appears are considered some of the coolest and most valuable grrr.... I see your watches and feel remorse.... I have convinced myself that I'd like just a handful of the watches I've owned but with a new family and 5 boys to feed I am not sure I'll have the cash to blow on watches just for me.... but the CWC is a winner, as are the Hanharts (tried to buy mine back but nope), Orfina Bund in black... love that one.... the Zenith A227 I've had two on ladder bracelets, both gone..... 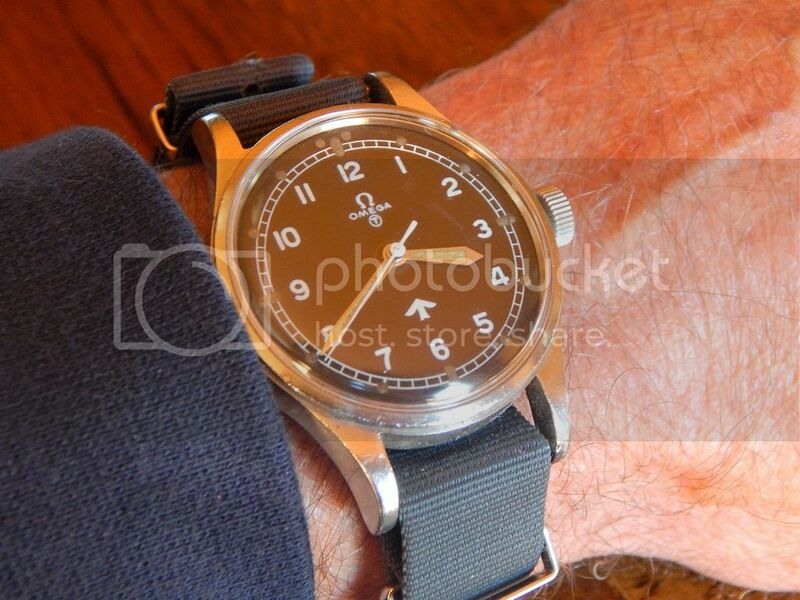 I wore myself out with Heuer Bunds having owned 10 supplying most to Bamfords years ago.... so there it is.. I am a watcher as much as anyone else is now.. :-) where are yours @tapaptpat ?